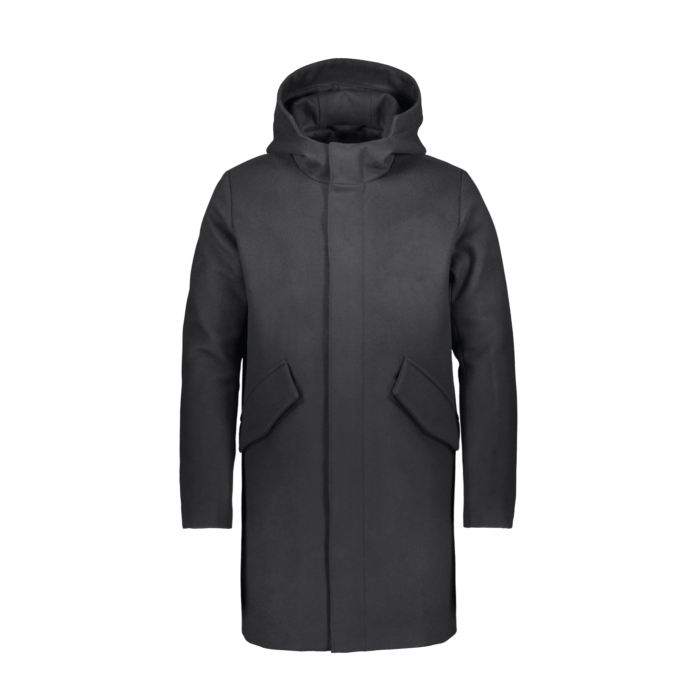 Slightly longer wool coat with hood. 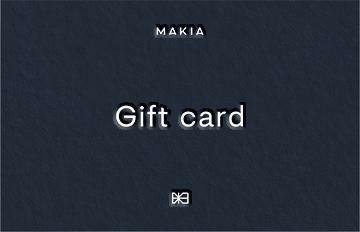 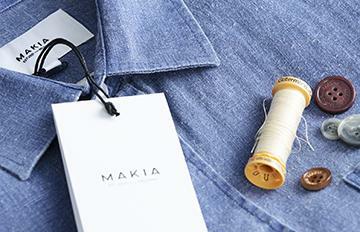 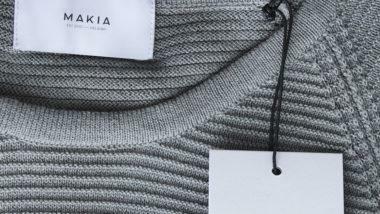 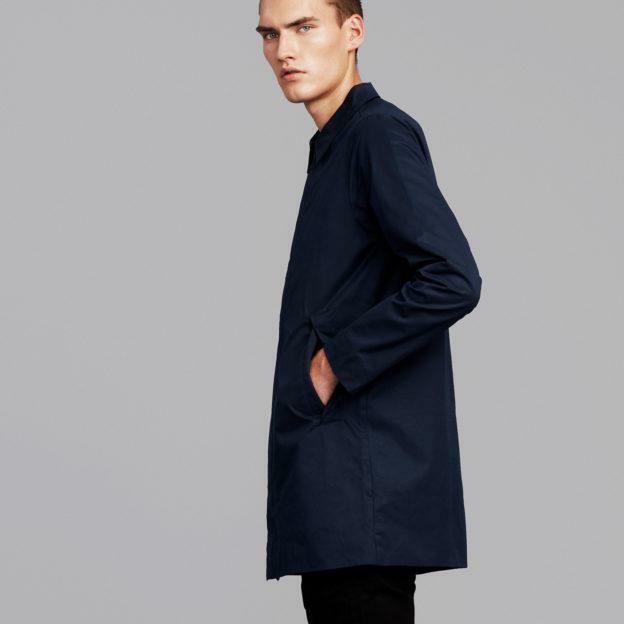 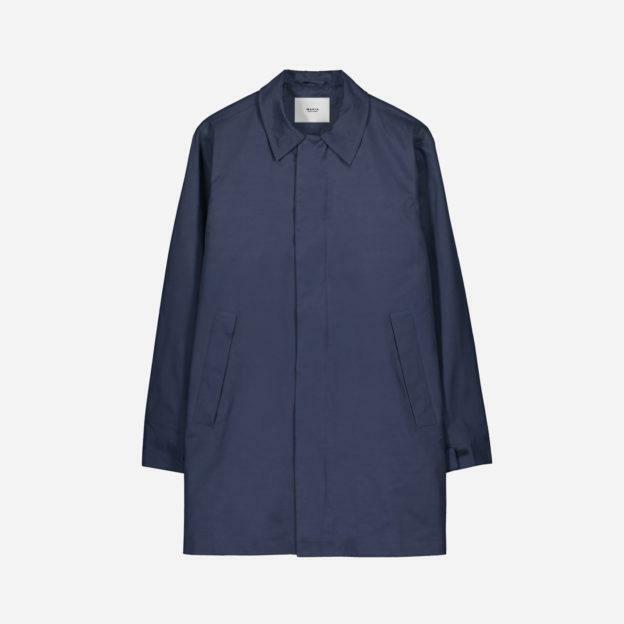 The Makia Wool Coat is a minimalistic longer coat with a Scandinavian smart casual feel. 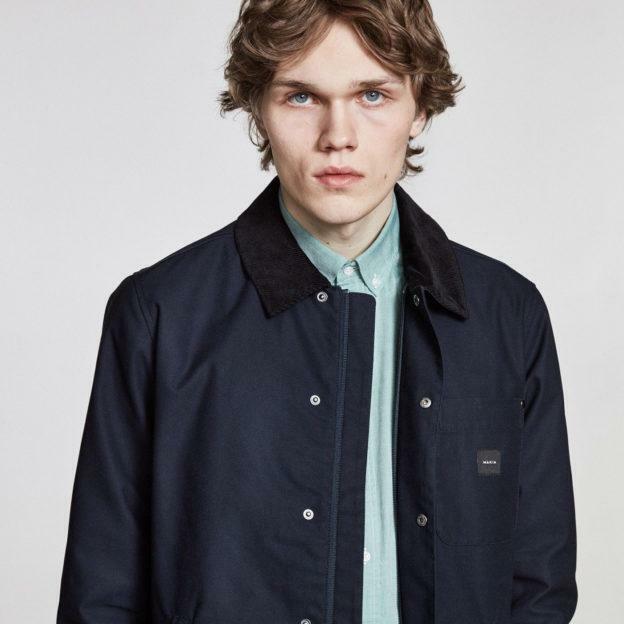 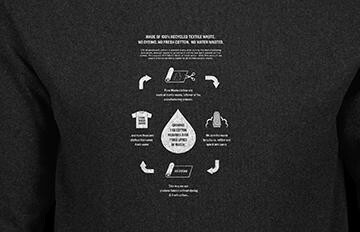 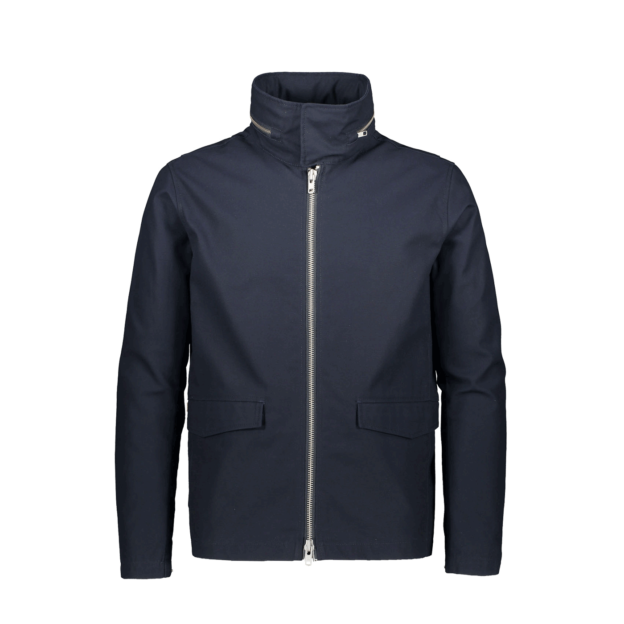 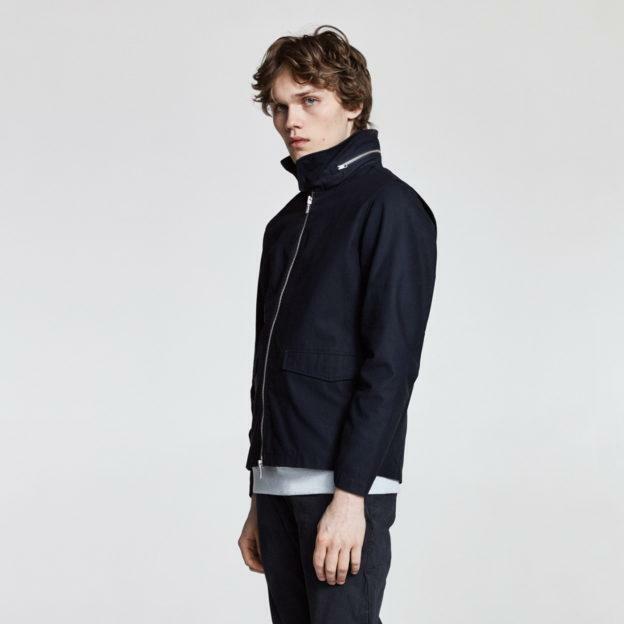 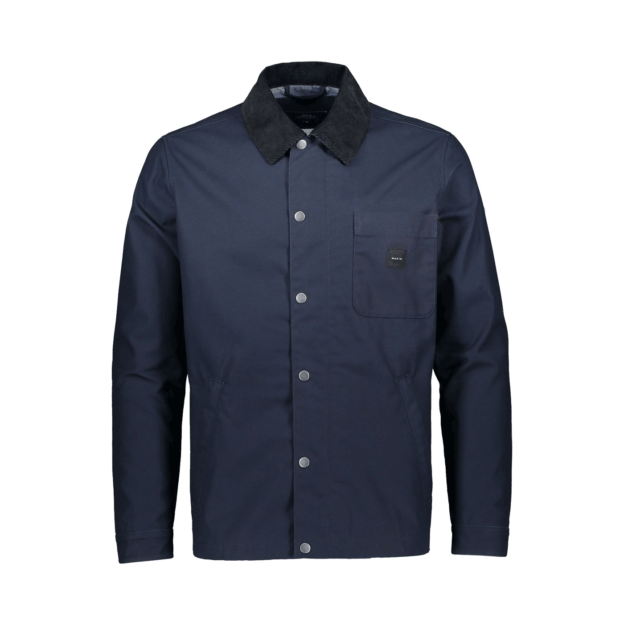 The Jacket has a oxford upper body lining with one inside zip up chest pocket and two large outside pockets on waist. 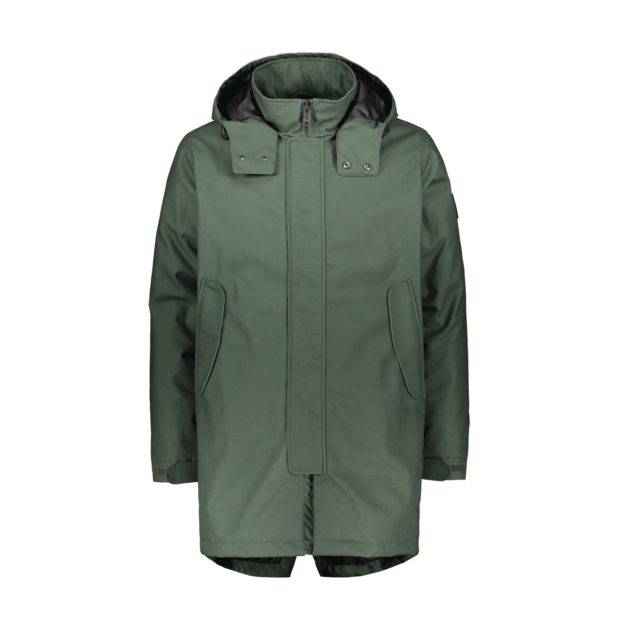 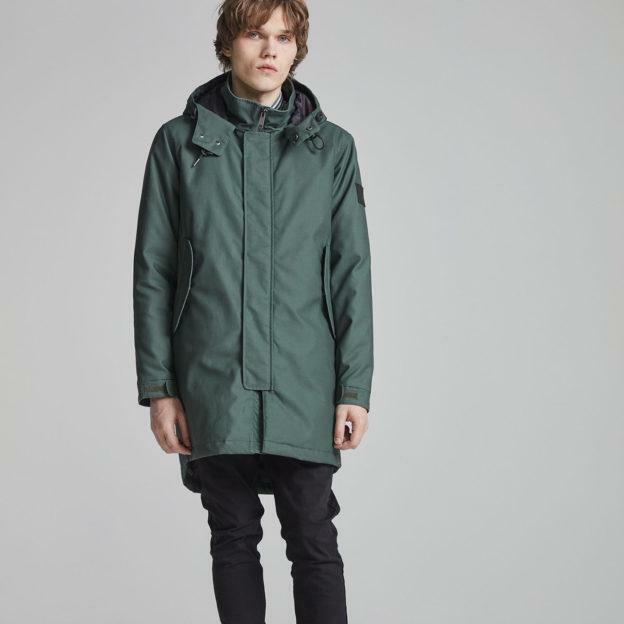 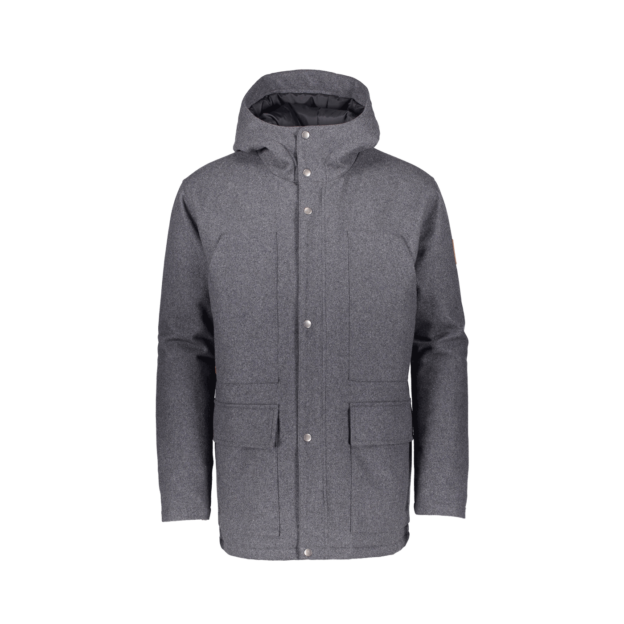 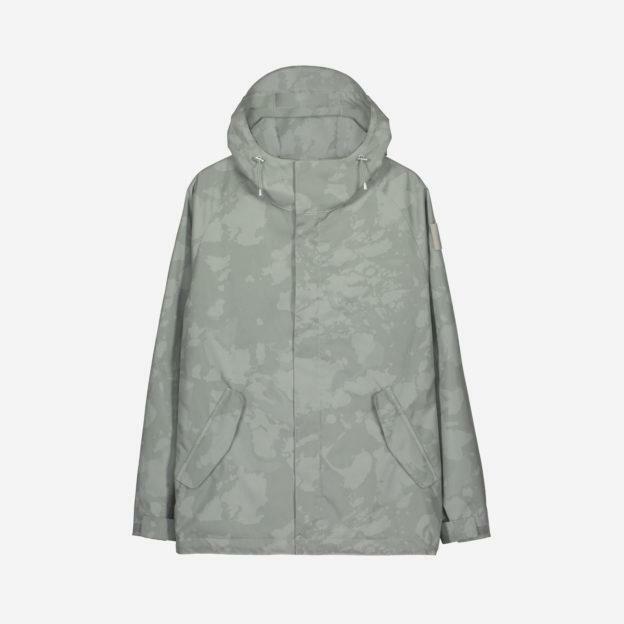 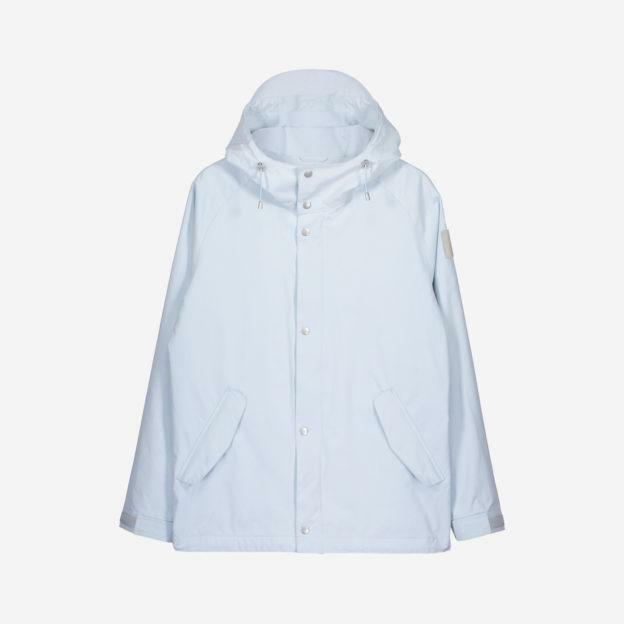 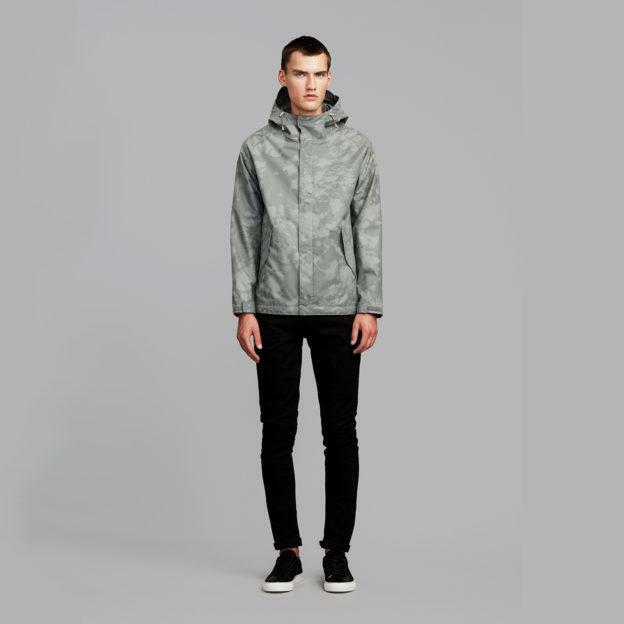 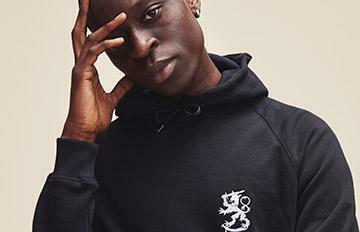 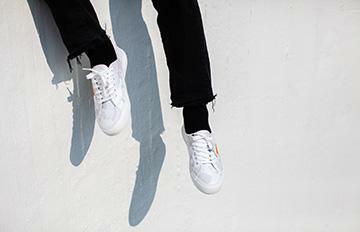 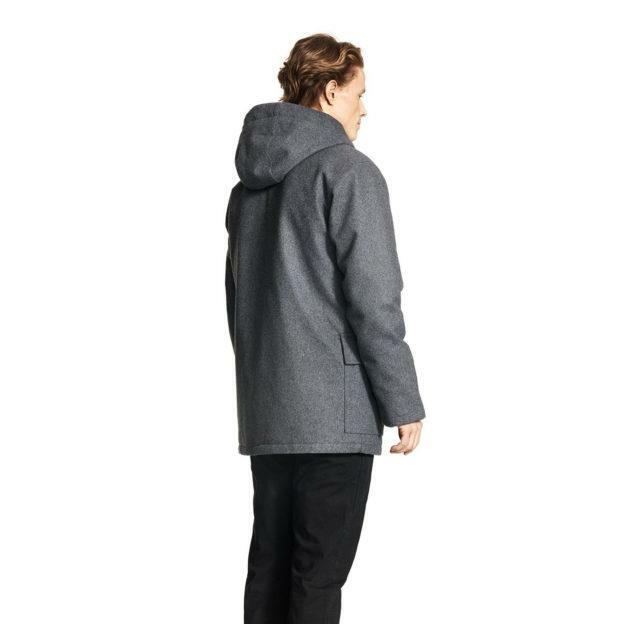 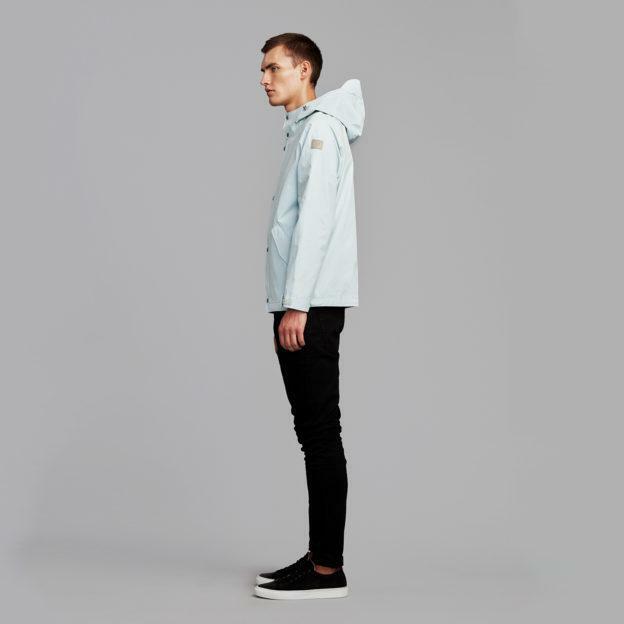 The front list covers the dark grey YKK zipper and the seam splitting the back of the jacket ends to a discrete fishtail. 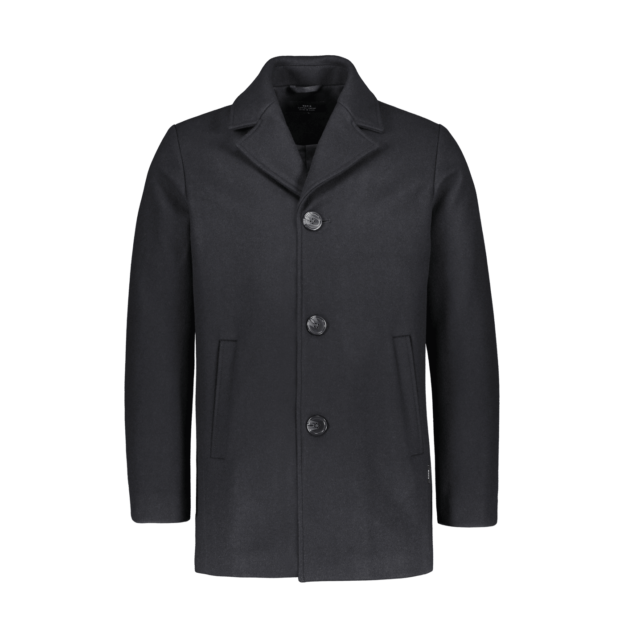 The jacket will keep a sharp composure with magnetic closures on the front list, waist pockets and on the back fishtail.